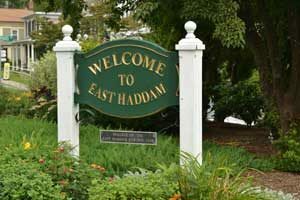 Do you need an East Haddam plumber for your home or business? At A I Borenko plumbing we have been serving the plumbing needs of customers in the town of East Haddam for more than 30 years. Specializing in well and pump repair we are also highly experienced plumbers. We can professionally install plumbing fixtures, water heaters, pipes and more. Got a leak in your home? Heater not working as it should? We are available to give you a quick, reliable repair. As an A+ rated business with the BBB you can trust us for all of your plumbing needs. At A I Boerenko Plumbing we strive to complete every job professionally and accurately the first time around, however should you notice any problems after our initial callout, you will be covered by our 1 year warranty as standard. Need an East Haddam Plumber Fast? With over 30 years experience, you can rely on us for all of your plumbing needs. Fully licensed and insured, with an A+ rating from the Better Business Bureau! When you have a plumbing problem give us a call for a quick, accurate repair! 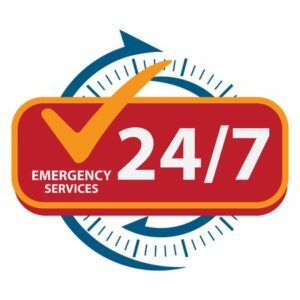 Offering a state wide well & pump service, we are one of the most trusted well repair and installation providers in CT. We can help you to identify and install a well water pump for your home, or fix an existing pump. We have professional equipment to make the process quick and stress-free. Give us a call! Take advantage of our special offer for first time east Haddam customers! Mention this ad to get $25 off your first service fee. Copyright © 2017 Boerenko Plumbing. All rights reserved. $25 OFF YOUR FIRST SERVICE - Mention this ad and get $25 off your first well or plumbing service with us.